Realignment of existing track to meet gradient requirement for cycling and improve surface for walking. 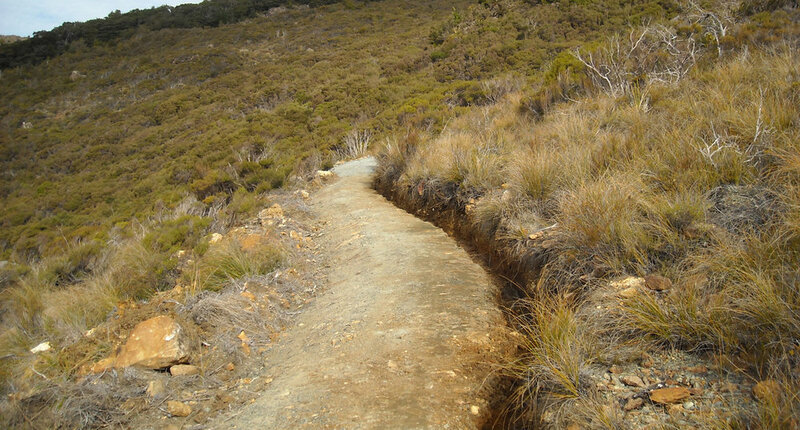 Nelmac has been contracted to upgrade the entire Dun Mountain Trail over several years, carrying out the work in stages to avoid interruptions for users whenever possible. 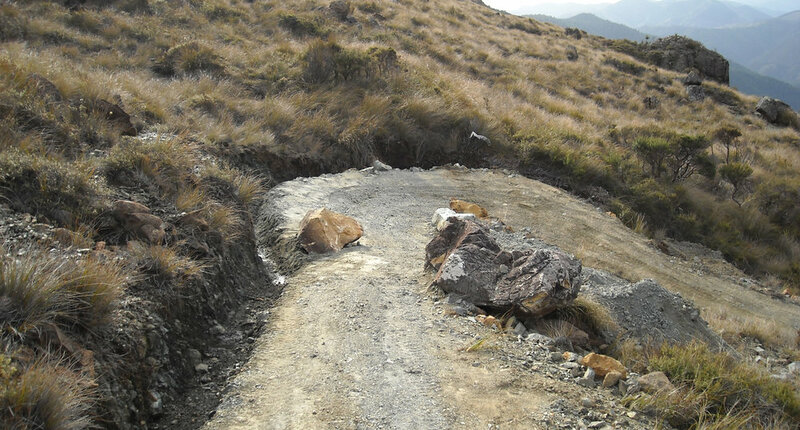 The section of upgrade from Copper Mine Saddle to the South Branch River involved adjusting the existing track, which was extremely rough, to meet the standards of New Zealand’s Cycle Trail network. 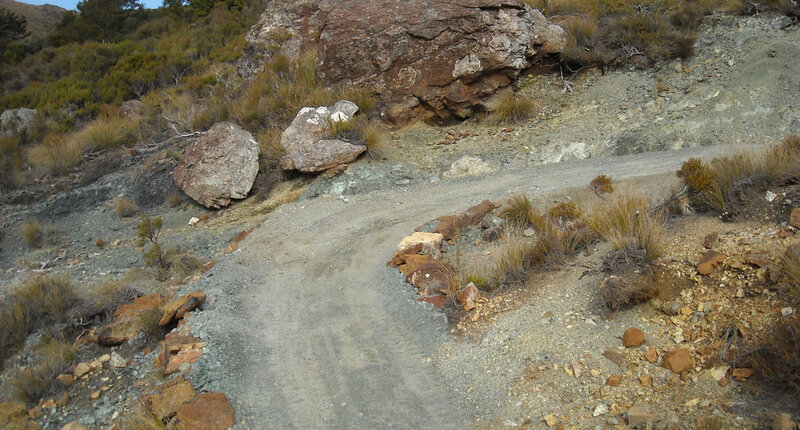 At the same time, we were able to improve the surface for walkers who also have access to the trail. Using equipment ranging from a 1.5 tonne digger right down to various hand tools, the work included installation of drainage swales, box culverts and cut off drains, installation of rock retaining and rock placement for stream crossings. When planning the new route, our experienced track cutters had to consider the line and gradient and worked hard to minimise vegetation loss and disturbance . Given the high rainfall the area can experience, ensuring effective drainage was a critical consideration to ensure the longevity of the track surface.